Microsoft has been working on incorporating academic materials and research into Bing’s search results. 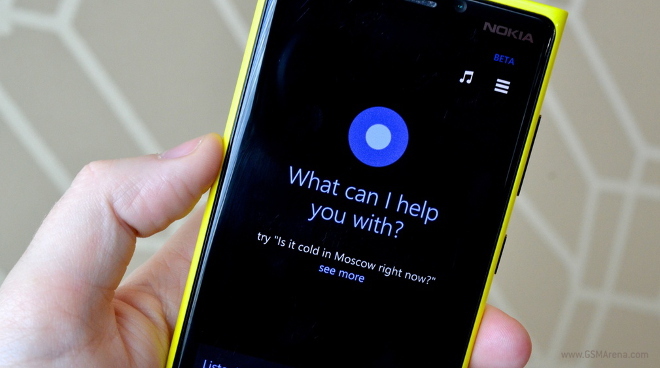 The educational data that you find on Bing will work closely with Cortana, the Windows Phone voice assistant. The update will be available this fall, and when it drops, you’ll be able to speak into your Windows Phone whenever you hit writer’s block during your research paper. So what kind of academic materials will be available to hopeful online researchers? Journal articles, works filtered by specific authors, and news articles on current events will all be a part of the new Bing search. Microsoft also seems to have a leg-up over Google scholar, as the academic information that pops up in your search results won’t come up in a standalone page, as it does in Google’s search solution. If Microsoft has its way, then Windows Phones will become the holy grail of student research tools. Anyone think that Bing will be able to one-up Google when it comes to academic searches?